Dream Big – EXPLORE . ADVENTURE . DISCOVER . 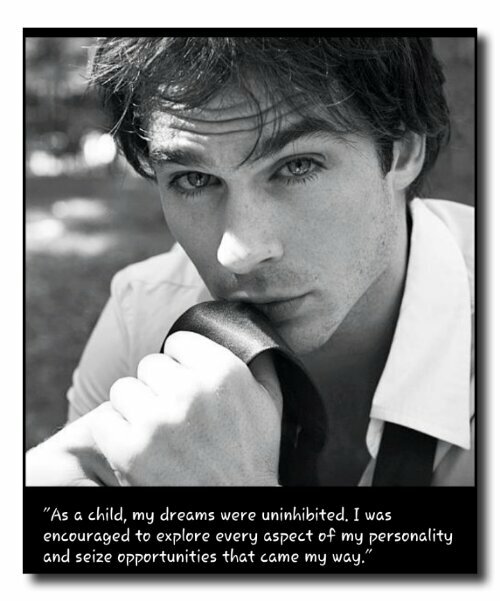 What a great reminder from one of my favorite actors and environmentalist, Ian Somerhalder.